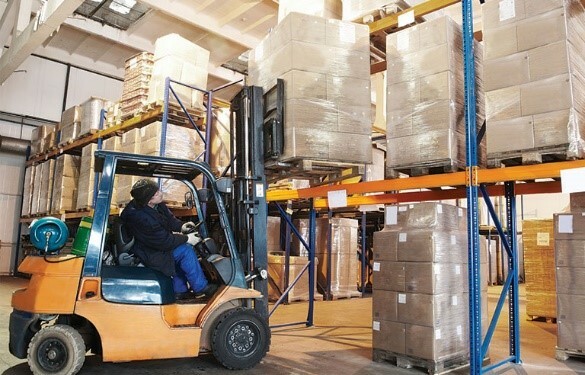 Washington – OSHA is seeking input to aid in a possible update of its powered industrial trucks standard (1910.178), which covers forklifts, fork trucks, tractors, platform lift trucks and motorized hand trucks, among others, according to a Request for Information published in the March 11 Federal Register. The agency’s powered industrial trucks regulations for the construction, maritime and general industries were “based on industry consensus standards from 1969,” OSHA states in a March 8 press release. The requirements went into effect in 1971, when the agency was established. The powered industrial trucks standard has been a perennial fixture on OSHA’s annual list of Top 10 most frequently cited violations.